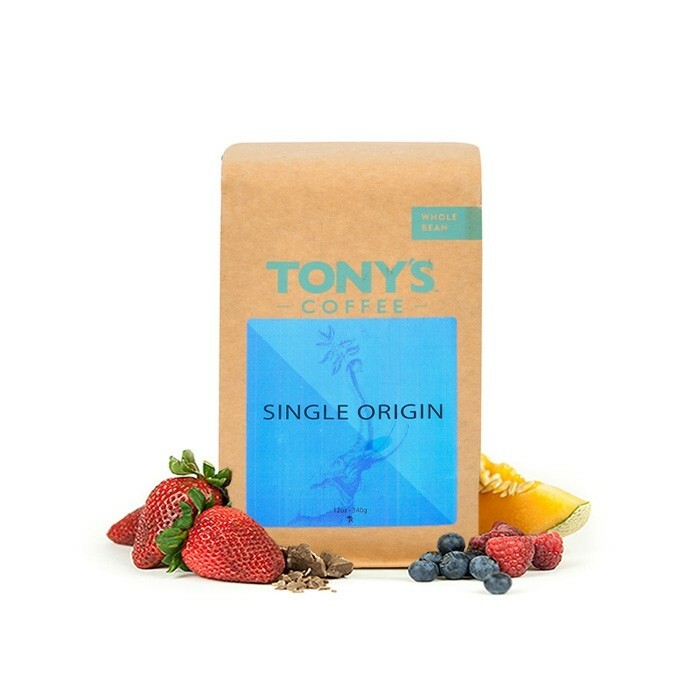 The El Salvador La Esperanza was carefully roasted for you by Tony's Coffee. Grown on the farm La Esperanza in the Santa Ana region at 1,600 meters, this honey processed coffee is a perfect example of why we love coffees from El Salvador. The cup is dynamic and juicy with a soft acidity of pear and red apple, and thanks to the Pacamara variety, a bell pepper-like quality. Totally dug this one. Notes of apple, pear, and the bell pepper were all there for sure. Still light and easy to drink. Worked well in my chemex.